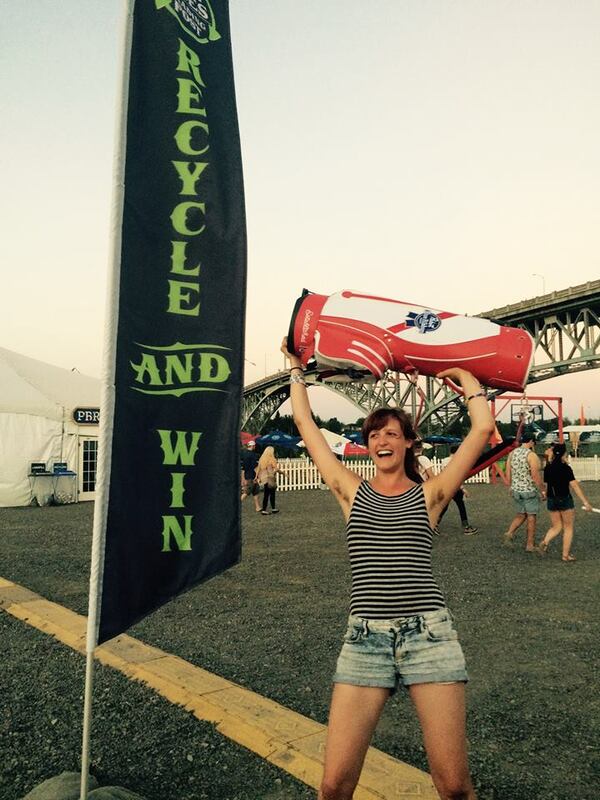 Shout out to Pabst Blue Ribbon for their support at Forecastle and Project Pabst in 2014 and 2015! – Clean Vibes Trading Post, Inc.
Shout out to Pabst Blue Ribbon for their support at Forecastle and Project Pabst in 2014 and 2015! ⟵Diverting and Upcycling Cigarette Butts with TerraCycle! Click on our “About” section for more info!